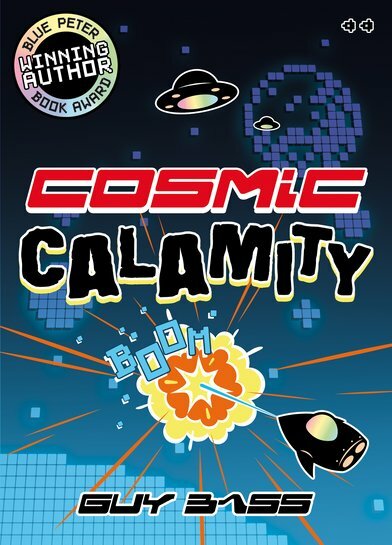 Comic hero Guy Bass whips up intergalactic giggles in this tale of hapless Hex – the unluckiest alien in existence! Everything Hex tries to do goes wrong. He can’t shoot a ray gun, he can’t fly a spaceship, and he couldn’t spot an earthling if it bit him on the probe! He’s the worst space invader on Planet X. So when Hex discovers that his long-lost father is living on Planet Earth, it seems like a chance for a fresh start. But Earth is due to be invaded. Can hopeless Hex save Earth – and his dad?